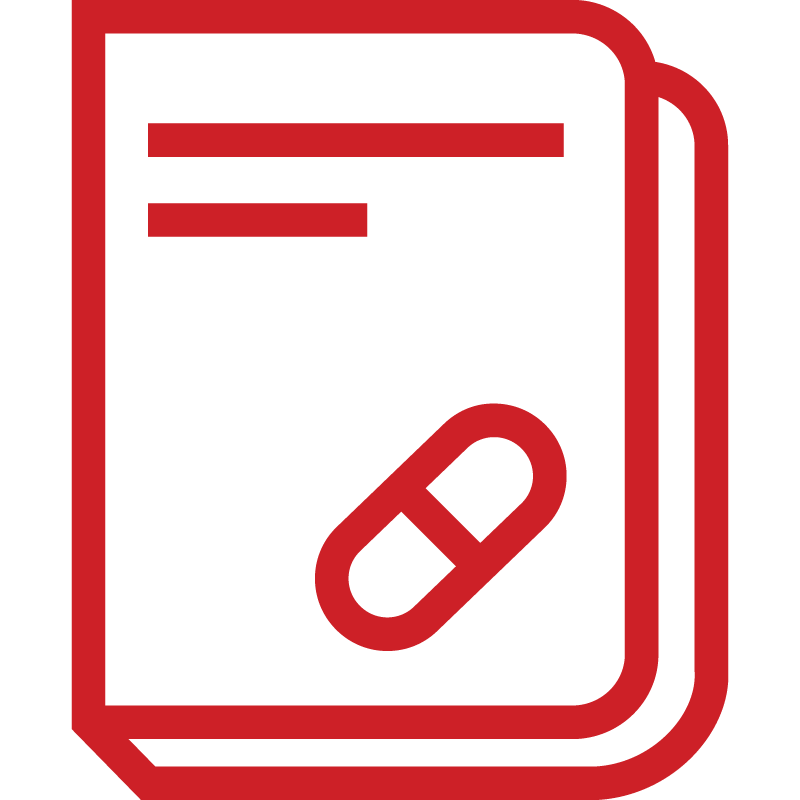 CVS Health has been an industry leader in developing new approaches to formulary management. In 2012, we announced that we would provide formulary options that removed select brand drugs from categories with multiple therapeutic options. Up to that point, tiered formularies – designating some drugs as preferred in a category – had been the primary means of generating competition among manufacturers. Drug removals effectively increased competition in the affected categories, thereby helping us negotiate better pricing from manufacturers. Subsequently, other pharmacy benefit managers followed suit, and today it is a widely accepted management practice. In 2017, clients who adopted our managed formulary approach actually had negative drug price growth; whereas those who had more “open” formularies and opted out of drug removals saw price growth of 2.6 percent. Moreover, those with managed formularies saw improved utilization; drug affordability helped more plan members stay adherent to their prescribed medications. As the pharmaceutical market continues to evolve, it’s necessary to evolve formulary management strategies as well. Since 2012, we have also introduced new-to-market drug evaluations, which help to provide control from day one for newly launched medications. We were also the first to evalutate biosimilars for preferred formulary placement when they are the most cost-effective option. More recently, we launched indication-based formularies in which a drug with multiple uses may be preferred for one indication, such as rheumatoid arthritis, but not for another such as psoriasis. Determinations of preferred status are based on clinical effectiveness. Plans are often very deliberate about their approach to formulary, and rightly so. 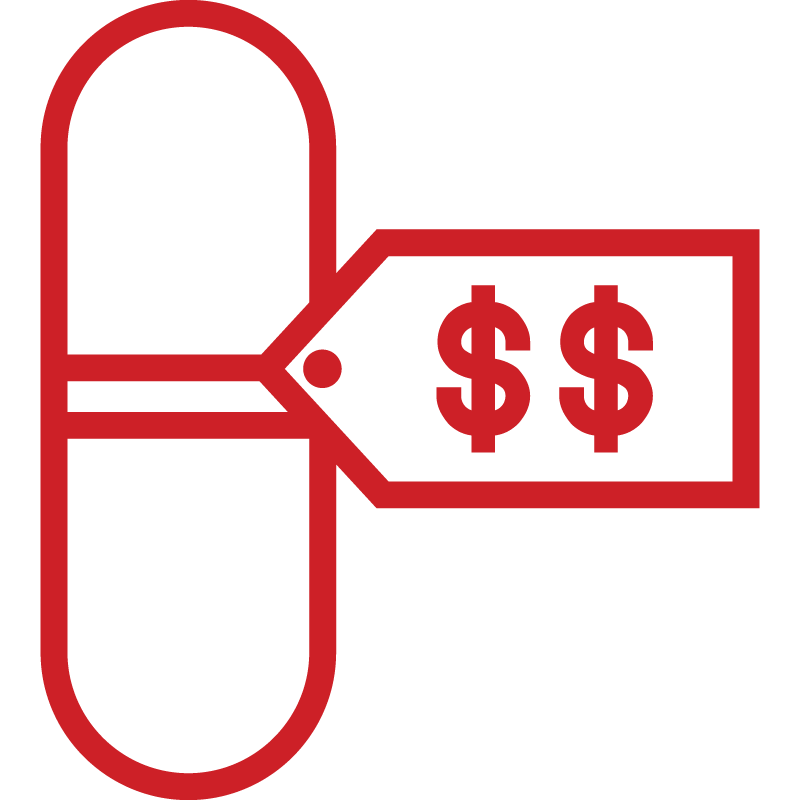 Formulary is the foundation of a drug cost management strategy and is also a significant determinant of member cost. Formulary changes may be disruptive to some members leading to concerns about therapy drop-offs. For these reasons, CVS Health manages formulary transitions carefully, relying on predictive modeling to identify those members likely to benefit from extra support, and we tailor communication strategies to help them make a smooth transition. *CVS Health Finance, 2012 – 2018E. Projections based on CVS Caremark data. Individual results will vary based on plan design, formulary status, demographic characteristics and other factors. Client-specific modeling available upon request.